Tile and stone add texture and charm to a variety of areas in the home—like bathrooms, kitchens, patios, and more. They’re also durable and unique. So what’s the catch? Well, these surfaces are actually extremely difficult to clean—especially grout. Plus, given that they’re installed in areas that see a lot of traffic, tile and grout are usually filled with dirt, bacteria, allergens, and more. These areas can not only appear dirty and dingy, but pose real health risks to your family and pets. But don’t worry—that’s where we come in. #1 – The pro’s can remove stubborn stains effectively. Tile can be covered with sticky spills and residue and grout soaks up spills like a sponge. Because these surfaces are tricky to clean, you can spend hours on your knees scrubbing and not see the results you’re looking for. Chem-Dry has powerful professional equipment that’s able to blast through stains and remove dirt-attracting residue that sweeping, scrubbing, and mopping won’t fix. #2 – Professional tile and grout sealant blocks future spills. Grout is porous, which makes it especially vulnerable to absorbing, well, whatever lands on it. That’s why a sealant needs to be reapplied to your grout each year to prevent it from becoming exposed to stains you can see and hazards you may not see see—like bacteria and mold. Professional tile and grout cleaners will seal these surfaces for you—making it easier for you to clean and repelling dirt and dangerous particles. #3 – Professional cleaning saves you wasted time and effort. Scrubbing tile and grout by hand is hard work that yields less than satisfying results. Instead of busting your back to achieve disappointing results, let Chem-Dry utilize our professional-grade tile and grout cleaning equipment and methods in your home. You’ll see the results you’re looking for and we’ll make your home safer and healthier by eliminating bacteria and allergens, too. #4 – Tile and grout cleaning saves you money in the long run. In addition to saving your valuable time and energy, professional tile and grout cleaning can save you money, too. We’re able to use equipment that you’d probably never purchase yourself, protect your tile and grout to make it last longer, and offer tile and grout cleaning specials to save you money. In fact, Elite Green Team Chem-Dry can clean and seal your tile and grout for just $0.99 per square foot with this limited time coupon! #5 – Chem-Dry tile and grout cleaning can give you a healthier home. Our homes are meant to be safe places, but germs can put our families and pets at risk. Bacteria, allergens, dander, and even pet urine and feces can soak into your grout and make your family sick. Luckily, the Chem-Dry tile and grout cleaning process removes 98.6% of bacteria from tile, stone and grout. 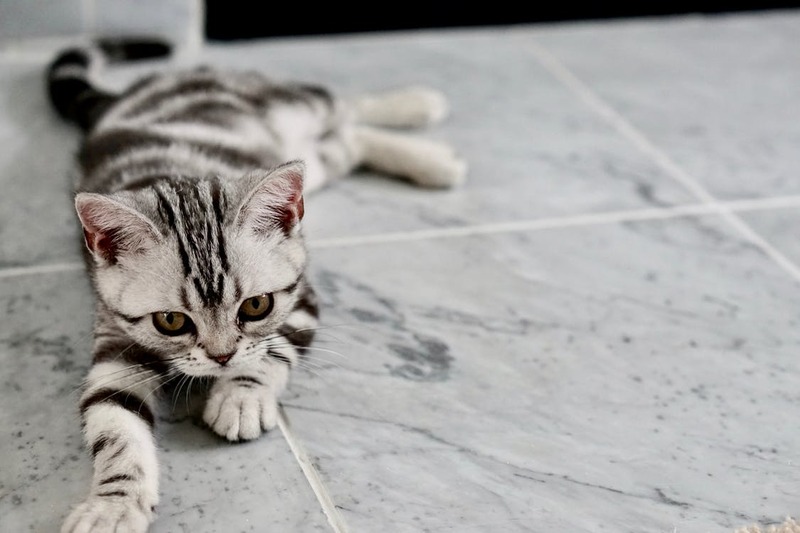 To keep stains and germs at bay, your tile and grout should be professionally cleaning at least once a year—or more often if there are pets in the home. Schedule your appointment with Elite Green Team Chem-Dry! Don’t forget to use this coupon to receive your tile and grout cleaning service for just $0.99 per square foot!